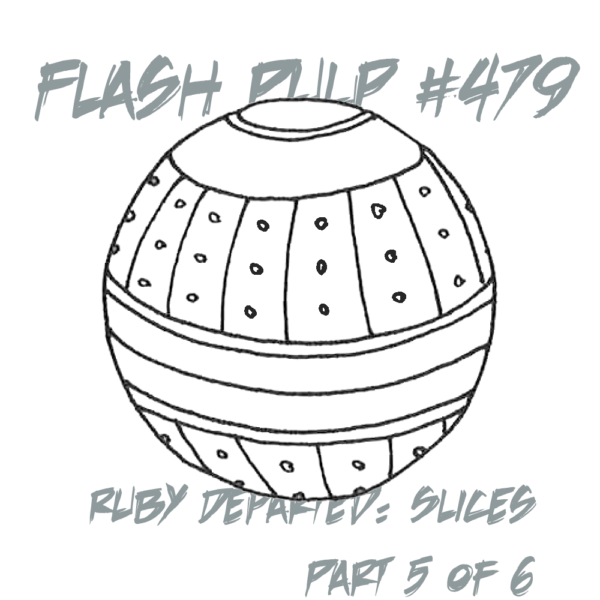 FP479 – Ruby Departed: Slices, Part 5 of 6 | Skinner Co. Welcome to Flash Pulp, episode four hundred and seventy-nine. Tonight, Ruby makes friends, dodges the undead, and uncovers an essential clue in the murder of Kilroy the Styx cover singer.